Sometimes you come across such an amazing find/steal that you can't buy it fast enough. 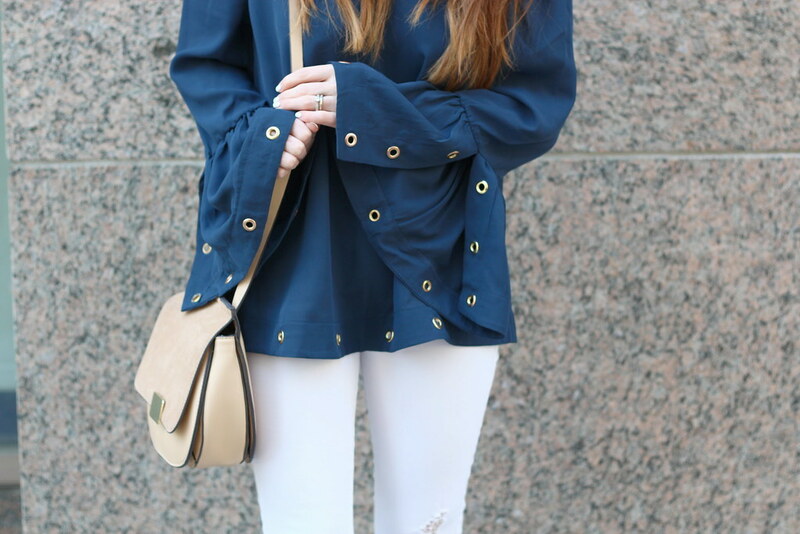 That's exactly what happened with this top, and I was shocked to find out it was from Charlotte Russe! Sadly, it was such an amazing deal that it's only left in an XS (if you're on the petite side, I'd suggest snatching it up!) but this dress and this top are great alternatives. This is also the first of what I'm sure will be many off the shoulder pieces for spring and summer. I fell in love with the trend last year and I don't see that changing anytime soon! 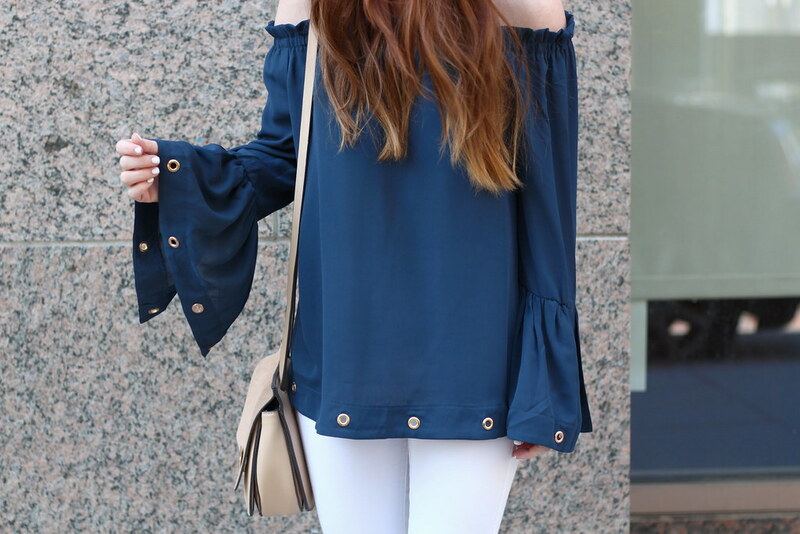 I currently have my eye on this top in both colors since it's a great basic!